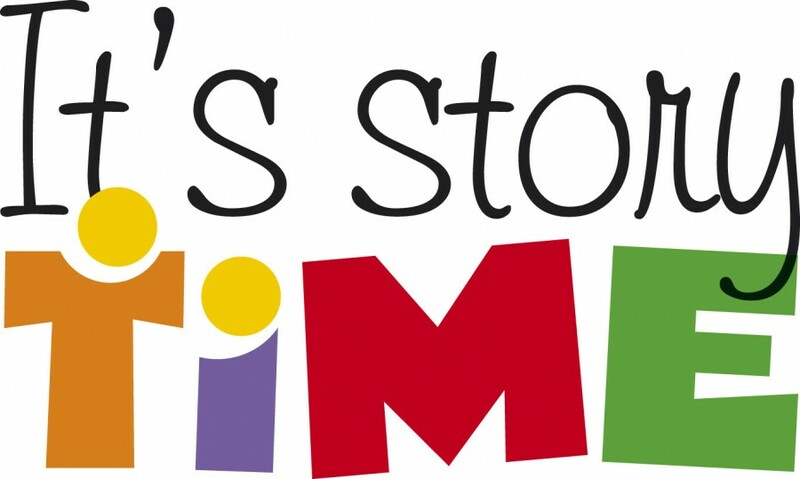 Story Times Begin September 10th! Call, use the online calendar, or come register in person. Infants through age 2+ with their caregivers are invited to join us for simple stories, rhymes, finger plays, and song. Join us with your caregiver for itty bitty stories, rhymes, finger plays or songs and a simple craft. Crafts, books, and literacy adventure and new friends having fun! Practice listening to one story and then explore some sensory activities afterwards! Join us for a theme about science, technology or engineering and explore with math and art activities! Join us for stories, crafts, games, and activities.